The Kinesiology Department is housed in the School of Social Sciences and Education. Like the school, the department is dedicated to improving the quality of life of Kern County residents. We do that through enhancing fitness and wellness with physical activity. The City of Bakersfield Recreation and Parks Department partners with the Kinesiology Department to produce this event. 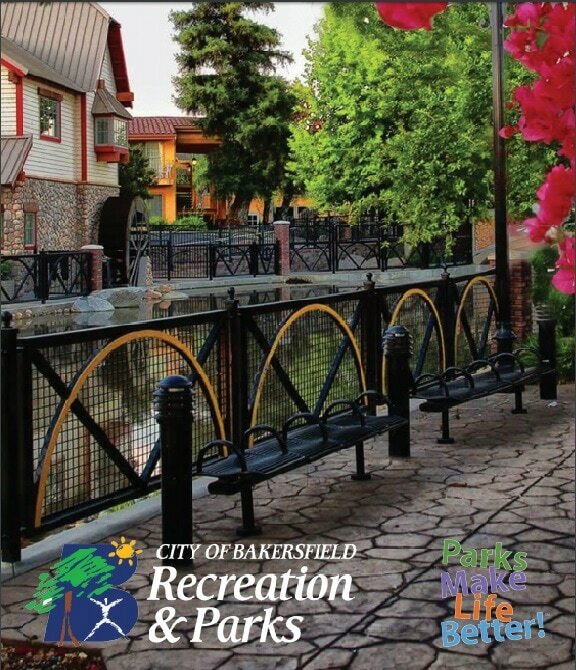 They are experts at enhancing Bakersfield residents' quality of life by providing a variety of programs, parks, and partnerships like this one. Access to the Park at River Walk, their equipment, and expert staff makes this event a winner. 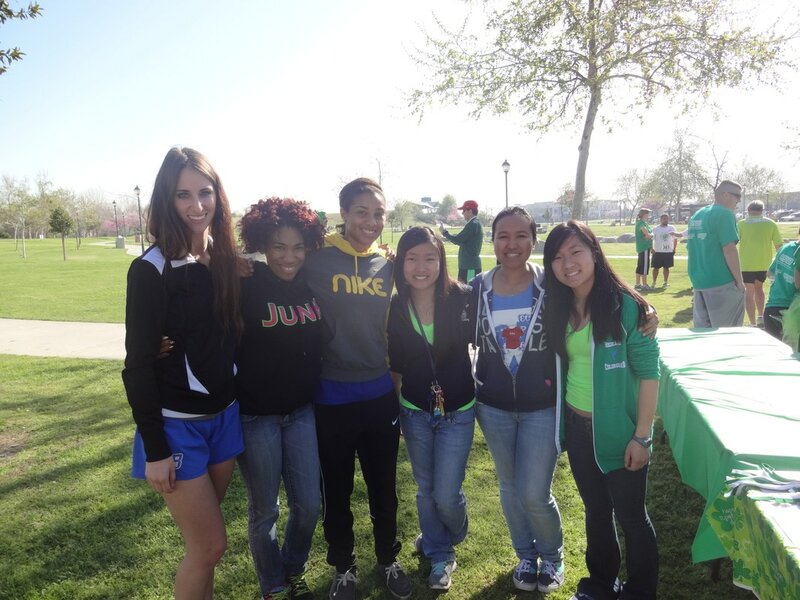 Kinesiology majors are California"s future wellness and fitness professionals. Our students go on to clinical careers in Physical Therapy, Occupational Therapy, and Cardiac Rehabilitation or become Physician Assistants. Many pursue careers in physical activity leadership such as Sport Performance Enhancement or Physical Education Teaching. Others choose to go on to graduate programs in Exercise Science. Whatever the field, their professional goal is to improve your physical well being.